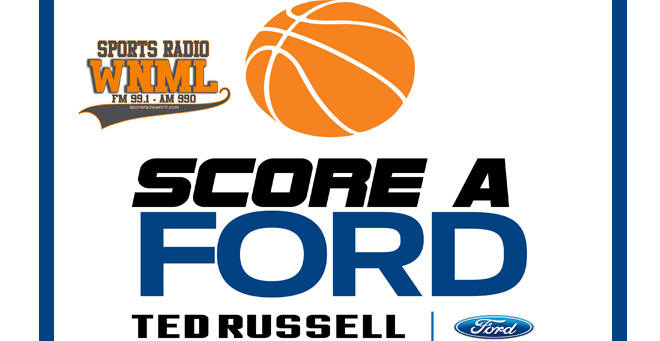 Score a Ford has returned for the remainder of the Saturday games for the 2018-2019 UT Basketball Season! 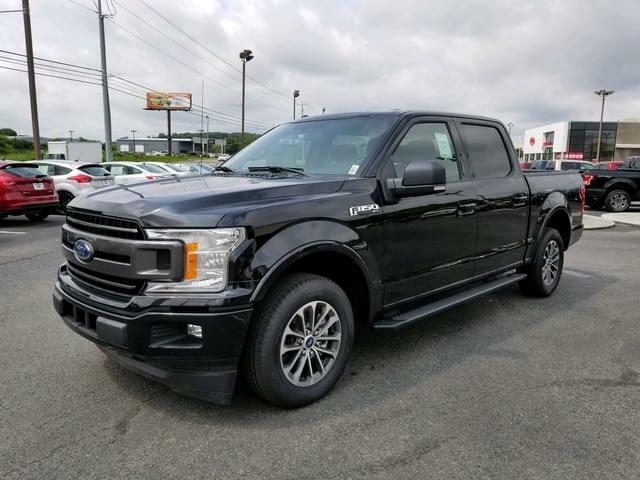 Ted Russell Ford and WNML are giving you the chance to win a new truck! 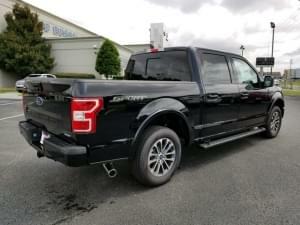 WNML is teaming up with Ted Russell Ford to give listeners a chance to win a Ford F-150 Pick-up truck valued at $45,000! A cue to call in will play once per show Monday-Friday & one caller will give their guess at the exact final score for Saturday’s UT Basketball Game. On Friday afternoon WNML will randomly select one name from the week’s guesses. If that guess is 100% accurate, that person would win the F-150 pick-up from Ted Russell Ford. Listen each day for your cue to call and be entered for your chance to win!